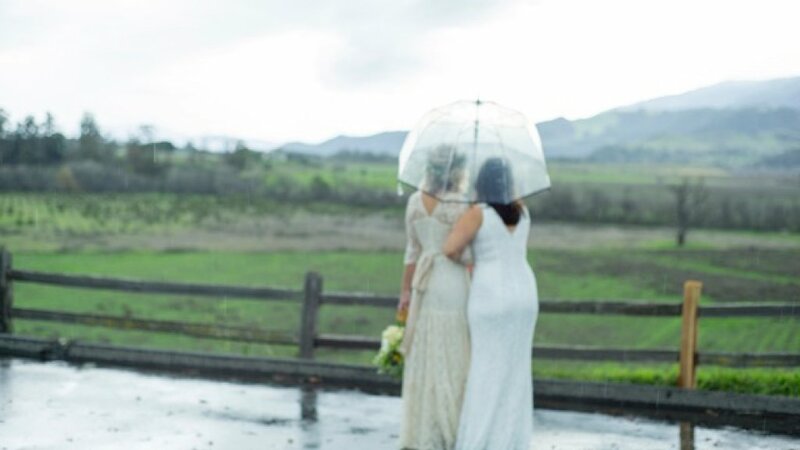 You will find Solvang and the Santa Ynez Valley is very Gay Friendly and welcomes Gay Marriage. Escape the hustle and bustle of the big city life just hours away, yet a world apart. 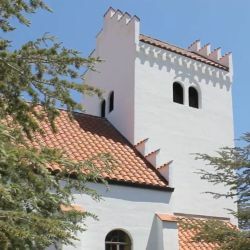 Leave the party for a quieter, adventurous, wine country visit to Central California’s Little Denmark. 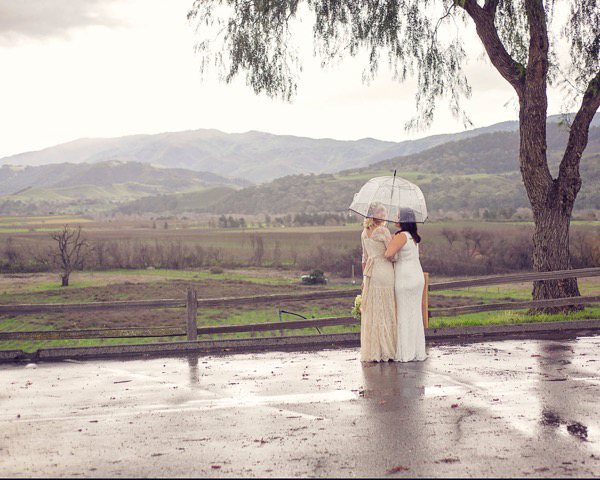 Discover the spectacular Solvang and the Santa Ynez Valley and get back to nature with that special person in your life. Drink in the fresh air, sip and walk through picture-perfect vineyards, taste mouth-watering pastries, un-leash your inner-Dane and enjoy European culture. 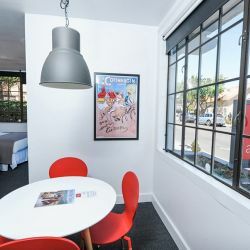 Trade your Hollywood stars for an evening actually viewing the stars – and then sleep in at one of 15 boutique lodging properties (like the The Landsby TAG-accredited) all within walking distance of top notch theater, world-class dining and Viking lore! 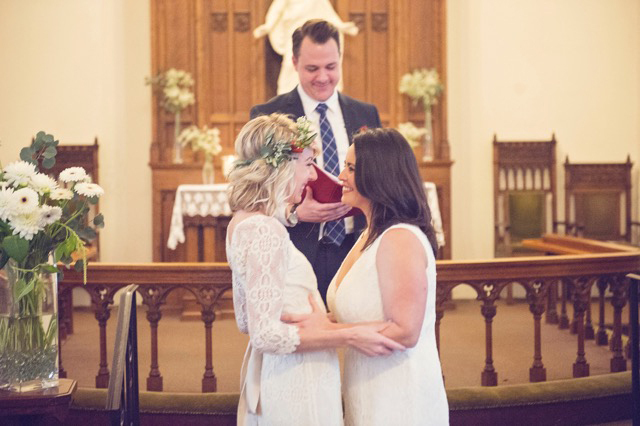 Scout out favorite locations to “Eat, Drink & Be Married” for the Top 10 Reasons to get your legal marriage off to a fabulous start. 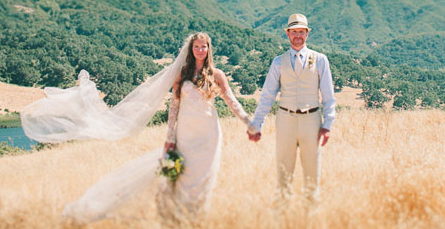 Wedding services providing that memorable occasion include breakfast at Solvang Restaurant. 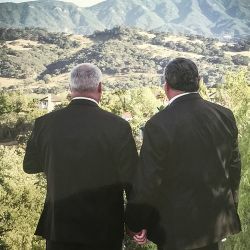 Watch for our listing of more Gay-owned/operated businesses. 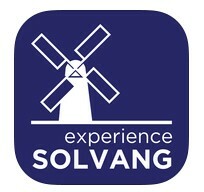 Velkommen – that’s Danish for Welcome to Solvang! Welcome to the Atterdag Inn! 8 guest rooms decorated with vibrant Danish Modern furnishings. Light and cozy rooms wrap around a private courtyard. Nearby - Danish bakeries, shopping, unique restaurants, and wine-tasting rooms. Free parking. Welcome to the Hamlet Inn! Complimentary bike rentals, coffee machines in room, free parking, free wifi, non-smoking rooms, flatscreen televisions, small refrigerators, bocce ball court, vers ipod docks. 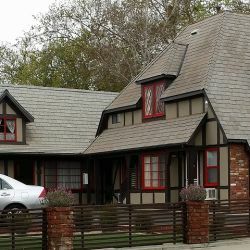 Solvang's Premier Boutique Hotel offers the ultimate in relaxation and comfort, featuring luxurious and spacious guest rooms and decor specially designed to complement Solvang's Danish village. 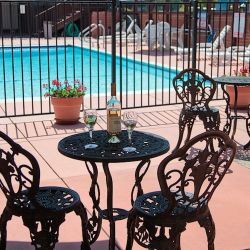 Complimentary continental breakfast served daily with fresh danish pastries, heated outdoor pool and newly remodeled spa. Free high-speed Internet, cable satellite television with HBO® and free long distance access. 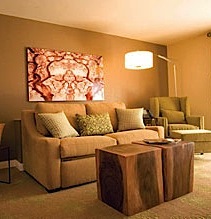 41-room boutique hotel offers warm hospitality and refined, stylish accommodations. The Landsby features a clean contemporary design, with a hint of traditional Scandinavian aesthetic, complete with updated bathrooms, 47-inch flat-screen HDTVs, minibars, and stunning artwork commissioned from regional artists. Home of the Aebleskiver and lots of good home cooking. Serves Breakfast and lunch daily. Irresistible creations - truly incomparable gourmet chocolates. Soft centers, assorted nuts on swirls of chocolate, smooth light chocolate nut clusters, almond bark, velvety truffles, chocolate covered fruit filled marzipan, and crunchy after-dinner peppermint, orange and raspberry sticks. 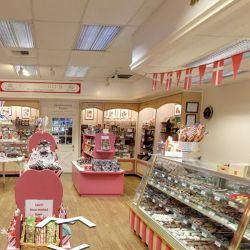 Ingeborg's artfully arranges these gourmet handmade and freshly packed chocolates each day right in the Solvang shop,in beautiful gift boxes and tins. Christi Schaeffer Belle, Owner/Founder of Gypsy Studios - Vineyard Painting + Art Studio on Wheels, and Co-Owner/Co-Founder of Bellissima Art Retreats.